JAXA’s effort to test an electrodynamic tether (EDT) that could help clean up orbital space debris has hit a snag, Japanese media report. The 700 meter (2,297 ft) long tether was to have deployed from the Kounotori resupply ship after it separated from the International Space Station on Jan. 27. However, JAXA says the tether, which had a mass on the end that weights about 20 kg (44 lb. ), did not deploy as planned. 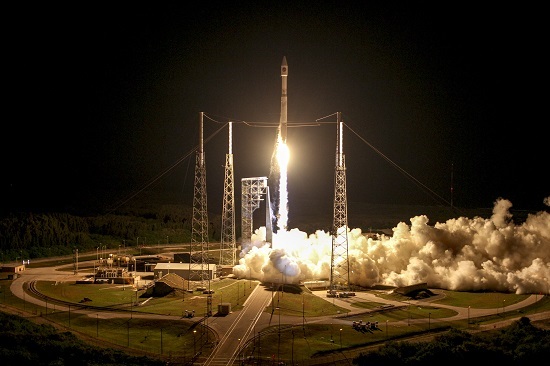 The agency planned to continue trying to try to deploy the tether through Saturday (today). 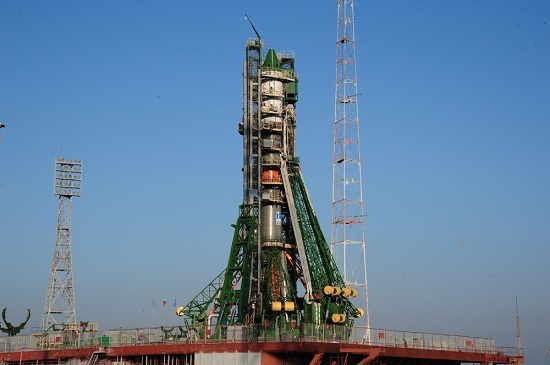 The supply ship is scheduled to burn up in the Earth’s atmosphere on Monday. 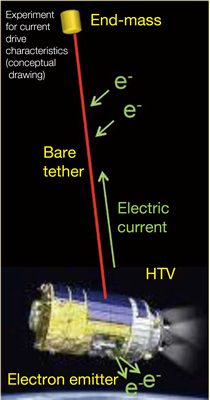 The tether is designed to slow down a piece of debris by running an electrical current through it. The current will hasten the entry of the debris into the Earth’s atmosphere. “JAXA plans to perform Kounotori Integrated Tether Experiments (KITE) in order to establish and demonstrate EDT technology and to obtain some EDT characteristics, such as tether deployment dynamics, and electron emission and collection in space plasma,” the space agency says on its website. “KITE will help us identify the features and key technologies necessary to design and develop an EDT system as a method for improving space safety by removing large debris,” the website states. HOUSTON, December 13, 2016 (NanoRacks PR) – The Japanese Space Agency JAXA’s H-II Transfer Vehicle (HTV) cargo spacecraft successfully berthed to the International Space Station (ISS) on its sixth mission on Tuesday, December 13. The berthing occurred after a four-day flight to the station following the spacecraft’s launch Friday evening local time on an H-IIB rocket from the Yoshinobu Launch Complex at the Tanegashima Space Center. 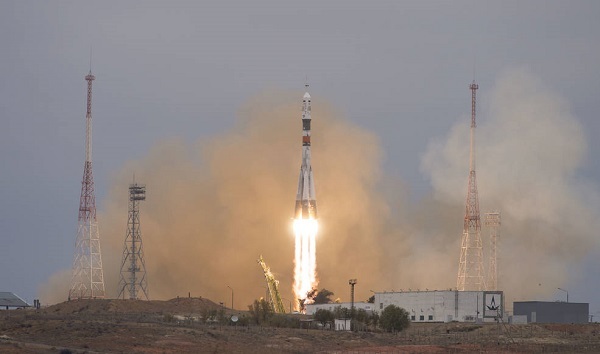 The cargo ship arrived with eight NanoRacks customer payloads on board. 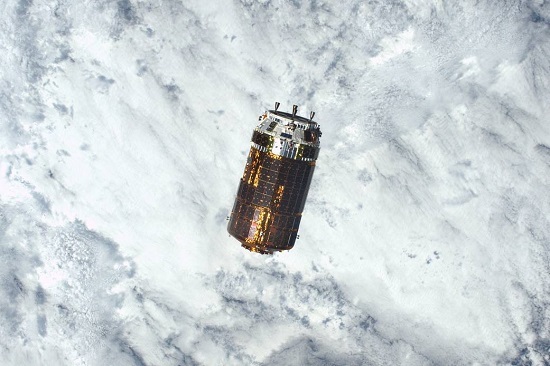 TOKYO, December 14, 2016 (JAXA PR) — The H-II Transfer Vehicle “KOUNOTORI6” (HTV6) started its final approach to the International Space Station (ISS), and was captured by the ISS robotic arm at 7:39 p.m. on December 13 (Japanese Standard Time, JST). 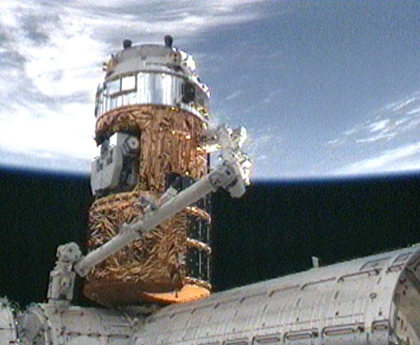 Being captured and maneuvered by the robotic arm, the HTV6 was successfully berthed to the ISS at 3:24 a.m. on December 14 (JST). You can find out more detailed information on the following Web site. 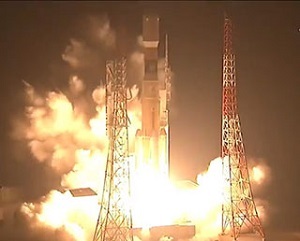 TOKYO (JAXA PR) — Mitsubishi Heavy Industries, Ltd. and the Japan Aerospace Exploration Agency (JAXA) successfully launched the H-IIB Launch Vehicle No. 6 (H-IIB F6) with cargo transporter to the International Space Station, the H-II Transfer Vehicle “KOUNOTORI6” (HTV6) on board at 10:26:47 p.m. on December 9, 2016 (JST) from the Tanegashima Space Center. The launch vehicle flew as planned, and at approximately 15 minutes and 11 seconds after liftoff, the separation of HTV6 was confirmed. 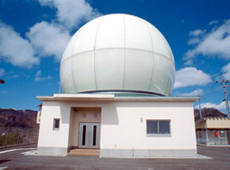 At the time of the launch,the weather was fine, the wind speed was 4.3 meters/second, from the north-west, and the temperature was 15.5 degrees Celsius. 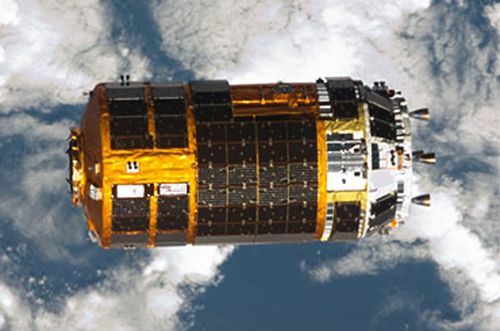 JAXA is planning enhancements to its next generation HTV freighter, The Yomiuri Shimbun reports. According to JAXA, the next-generation model currently in design — dubbed HTV-X — will be able to separate control systems units such as engines from its main body after docking at the ISS. The engines will be equipped with observational devices so the spacecraft can leave the ISS and orbit as a satellite. 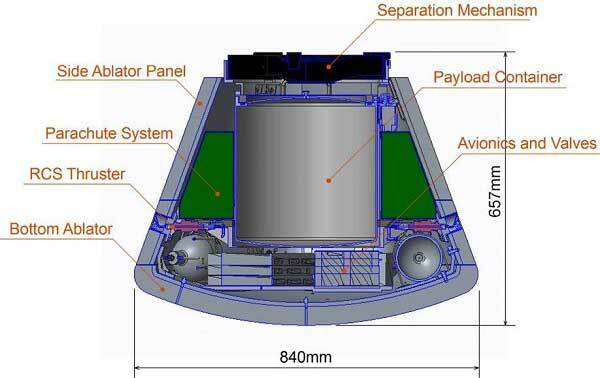 After that, the spacecraft itself will be used as an Earth observation satellite or to monitor space debris, which includes pieces of broken satellites. It will also be able to re-dock with the ISS. 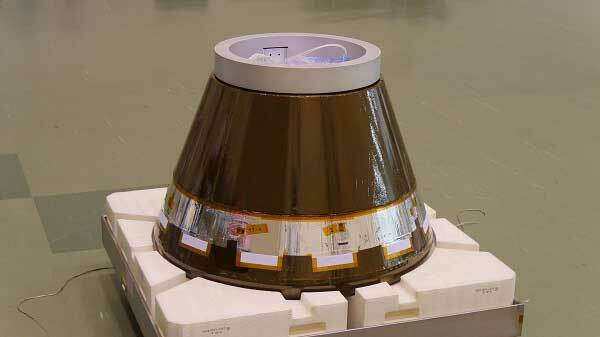 JAXA is considering adding other functions, including for returning capsules containing experiment samples to Earth and connecting the spacecraft with a probe device to depart for other astronomical objects. At the New Space Conference in June, NanoRacks Founder Jeffrey Manber said his company had signed a Space Act Agreement with NASA focused on using cargo ships for experiments and other uses after they leave the space station. I asked it about it after his talk, and he mentioned the HTV as one of the vehicles the company was looking to use.